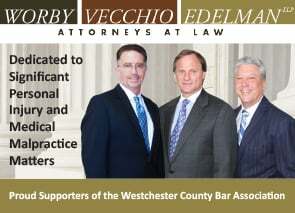 To assist members of the Bar and of the public in the selection of qualified neutrals to serve as mediators, arbitrators, or neutral evaluators by maintaining a roster of neutrals serving the Westchester community. Mediation - in a confidential setting, a third party neutral facilitates negotiation between adverse parties with the objective of reaching an agreement that resolves the dispute, thereby avoiding or settling litigation. 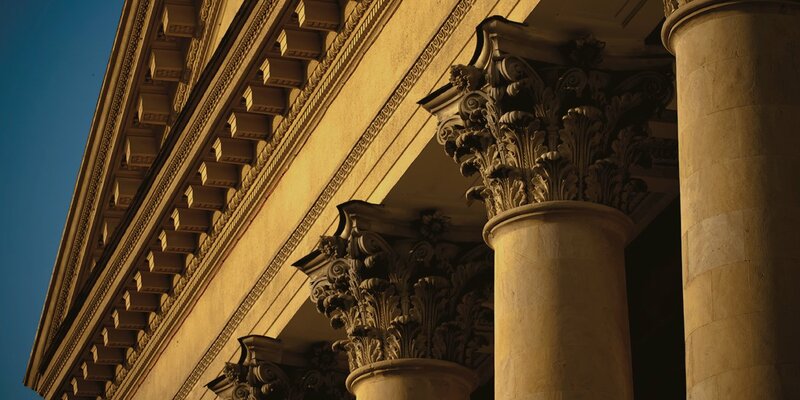 Arbitration – a third party neutral, retained pursuant to an agreement to arbitrate, conducts an evidentiary hearing and renders a binding and final decision or award as to the appropriate resolution of the matter. Neutral Evaluation – a third party neutral receives presentations from all parties in a dispute and renders a non-binding opinion as to the strengths and weaknesses of the parties' positions with the objective of assisting in the settlement of the matter. 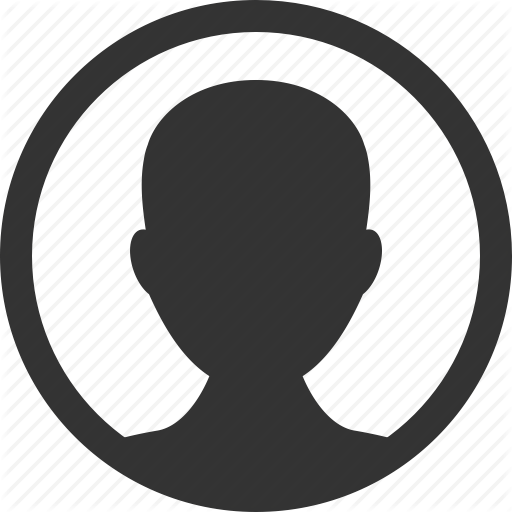 For more information about mediation programs in Westchester County, please consult the contacts listed below. The court offers a mediation program for commercial cases. Selected cases are referred to mediation as soon as possible after they have been commenced or at any other time deemed appropriate by the Judge. All mediators on the court's roster completed a court-sponsored, 16-hour mediation training. The program offers mediation services for matrimonial cases. Selected cases are referred to mediation after a preliminary conference or at any other time deemed appropriate by the Judge. Volunteer attorneys who have completed a 32-hour mediation training sponsored by the court serve on the court's roster of mediators. The New York State Unified Court System recognizes that litigants bring to Family Courts many matters that might be resolved by the parties themselves with the assistance of a mediator. Throughout the state, Family Courts refer litigants to Community Dispute Resolution Centers (CDRCs) and other agencies to obtain this assistance.